3:25 PM... 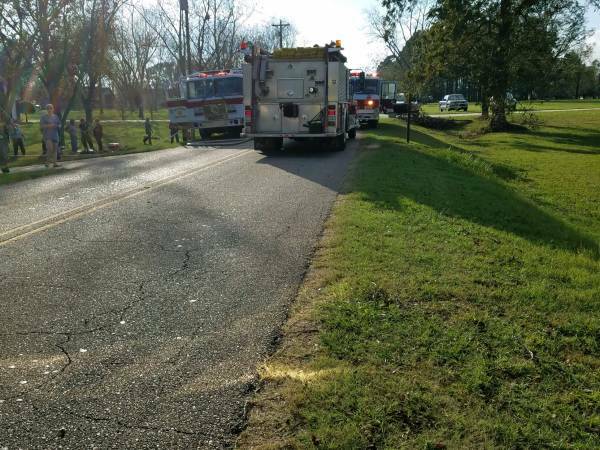 Structure Fire at 249 County Line Road :: RickeyStokesNews.com! 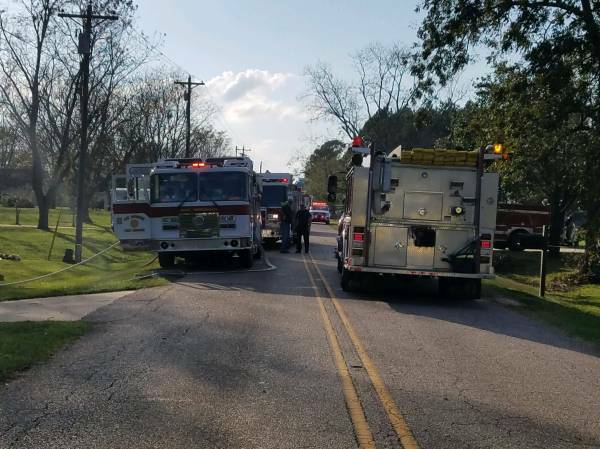 HOUSTON COUNTY: Multiple Fire units from Bay Springs, Wicksburg, Rehobeth, Malvern and Dothan responded to a report of a structure fire at 249 County Line Road. The first unit on scene advised light visible from the roof. 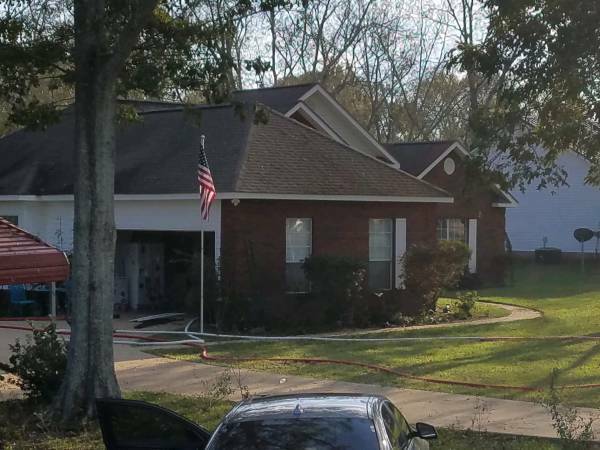 Bay Springs Fire advised working structure fire. 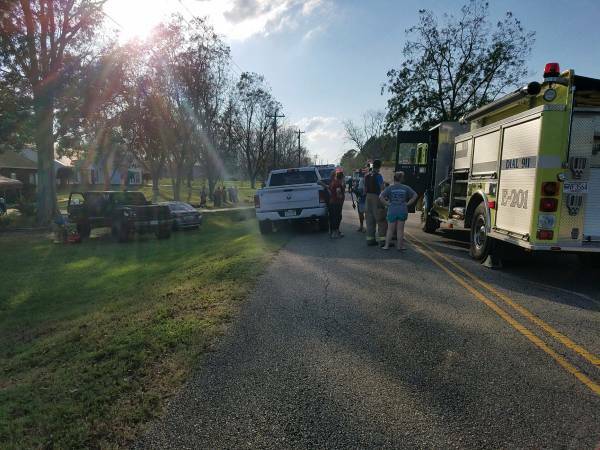 Houston County Sheriff’s Office responded along with an ambulance. The road the fire is located on is closed due to emergency equipment and supply line blocking the road. The cause of the fire is not known at this time.